In mid November, a woman in California went outside to let her dog back in the house. When she turned around, her house was ablaze in a matter of seconds. Others in the area tried to leave by car, but ended up running to other cars ahead of them when their own became engulfed in flames. Some had to simply run on foot. Around them the devastating wildfires burned. Thanksgiving is a time to eat and drink yourself silly, but more importantly it’s a time to be thankful for what we have in our lives. Pamela Harris of Orlando, Florida, missed her own family’s Thanksgiving festivities to help those who had been affected by the California wildfires—it was a moving reminder that there’s always something to be thankful for. Harris is not your typical 61-year-old woman. The navy veteran and retired firefighter has been involved with the Red Cross for 17 years. 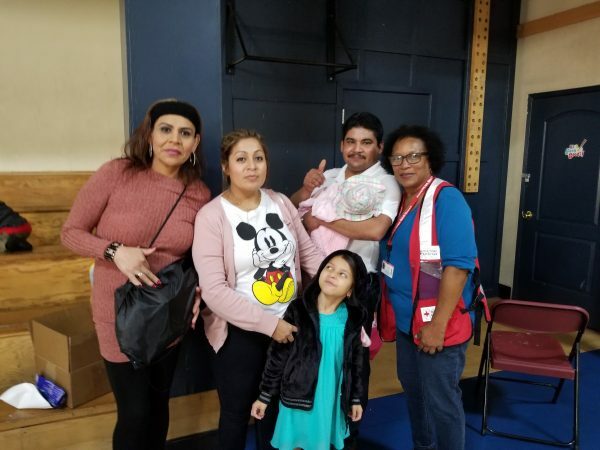 Instead of spending Thanksgiving at home with her children and grandchildren, Harris was driven to travel to Chico, California, for her 37th Red Cross deployment so those who had been displaced by the wildfires could try to enjoy the holiday too. “I feel like this is what I was called to do, and it makes me feel good, makes me feel very humble. It makes me appreciate what I have, and I’ve also learned that what I have could be taken away in a matter of seconds. Just like their lives were destroyed, the same thing could happen to me,” Harris told The Epoch Times. 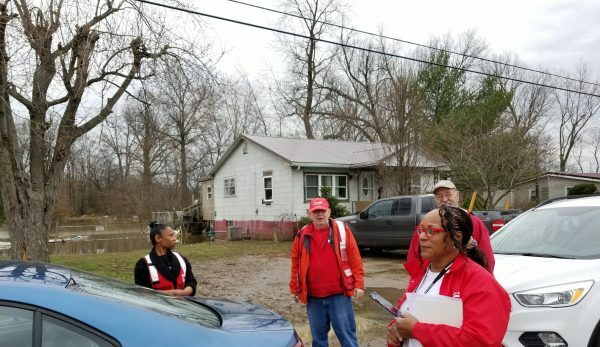 According to the Red Cross, more than 1,000 people remain displaced with more than 2,000 Red Cross disaster workers and nearly 500 Red Cross volunteers still working. The Camp Fire destroyed 13,970 homes and burned 153,330 acres of land, making it the deadliest and most destructive wildfire in California’s history. The Woolsey Fire decimated about 1,500 structures and burned 96,940 acres of land. Fortunately, both fires have now been contained. 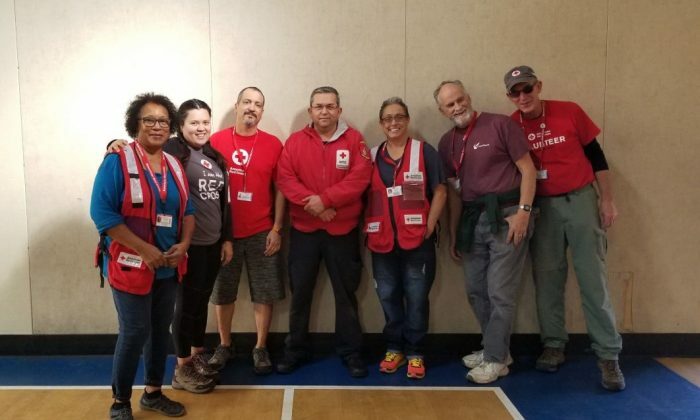 Harris and other volunteers prepared a Thanksgiving dinner for people who had fled their homes, which had likely been destroyed. The winds were high, and the fires had been moving rapidly. Harris did anything and everything she could to help those in need. She tried to find out as much information about homes, family members, and pets as possible and relay the information to residents. “You know, with all this devastation around, if you could see someone smile, that makes all the difference,” Harris said.